Upanga due north of the city centre looks inviting from a distance, but the area itself is sprawling, unplanned and seems to lack any real identity. There is a higher population density here than in the areas to the north and buildings are a mixture of residential, civic and commercial, with small villas and unattractive low- and high-rise apartment blocks. However, the roads are better than in other suburbs. Local facilities include a courthouse, Muhimbili national hospital (MNH), the leading public hospital in Tanzania, the registry office just round the corner, the Aga Khan university and diamond jubilee conference hall, the offices of the United Nations High Commission for Refugees (UNHCR), the primary school section of the International School of Tanganyika (IST), several state Christian and Muslim nursery and primary schools and a Buddhist temple. 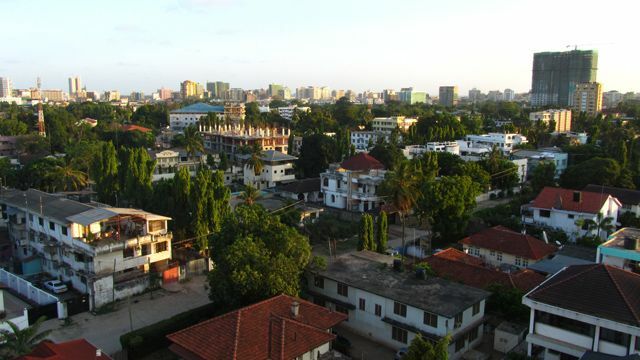 There is little in the way of shops and services in Upanga but Kariakoo, Dar es Salaam’s bustling market area, and the city centre are only a short drive away.